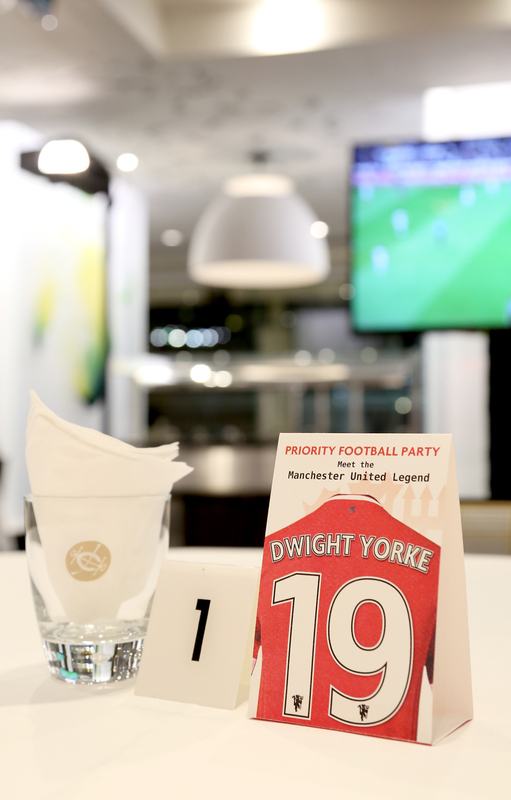 Chessman Hong Kong has designed and organized the event ‘Meet the Manchester United Legend’ for the Priority clients of The Hong Kong Jockey Club. 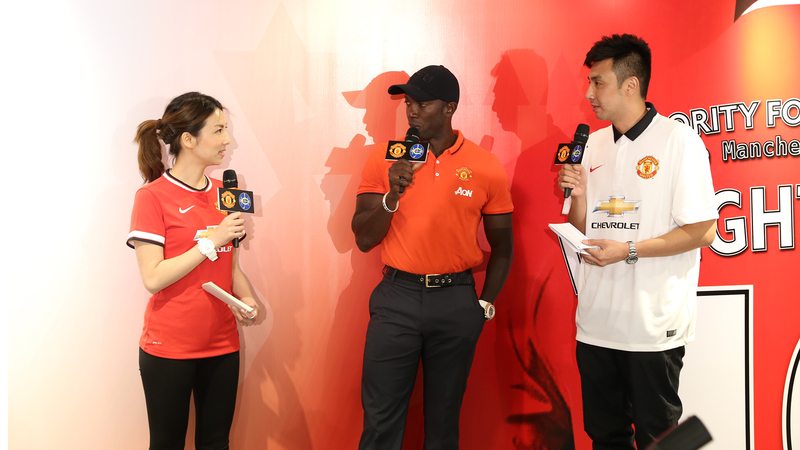 Mr. Dwight Yorke was invited to watch the match of Manchester vs Arsenal with the guest. 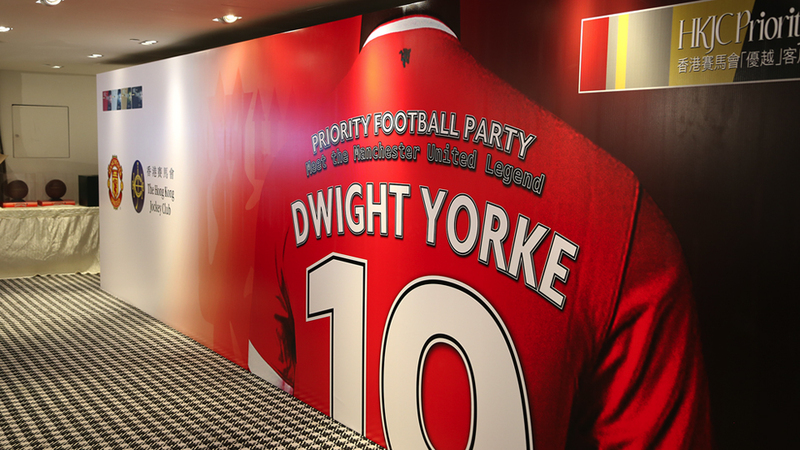 By arranging a number of interaction sessions, the clients were able to have a closer contact with Yorke. 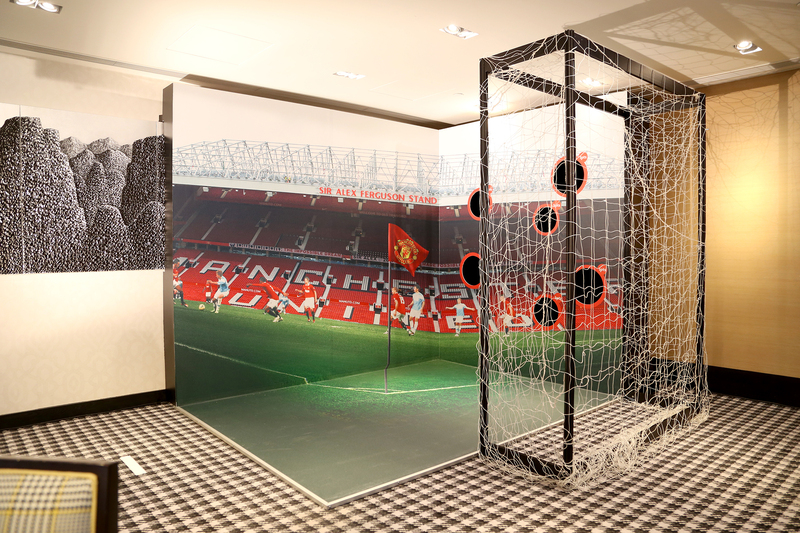 Every client could also receive a portrait painting from the quick sketch artist and official Manchester United gifts, leaving with their arms full.